If you’re thinking about painting your exterior, these 9 things to do before you paint the exterior of your home is a must-read! Being prepared for a big DIY project like this is essential. If you’re reading this, chances are you have decided to take on the major project of painting the exterior of your home yourselves. It’s a big DIY project, so my hats are off to you. There are many things that need to be considered and completed before you just start painting the exterior of your home. The planning and preparation is essential for painting the exterior of your home. Today I’m going to walk you through 9 things you need to do before you paint the exterior of your home. UPDATE: See below for a video about how to paint your home’s exterior! We recently decided to take on painting the exterior of our home and boy was it needed! We had put it off for FAR TOO long. After learning so much while we were painting the exterior of our home, we can’t wait to share it all with you and show you the VERY dramatic transformation soon! From the moment we moved in, I’ve wanted to paint the exterior. But, there were a lot of other projects that were prioritized ahead of this. So we’ve been staring this horrible paint color for way too long. Are you ready to see 9 things to do before you paint the exterior of your home? 1. Choose your exterior paint type. 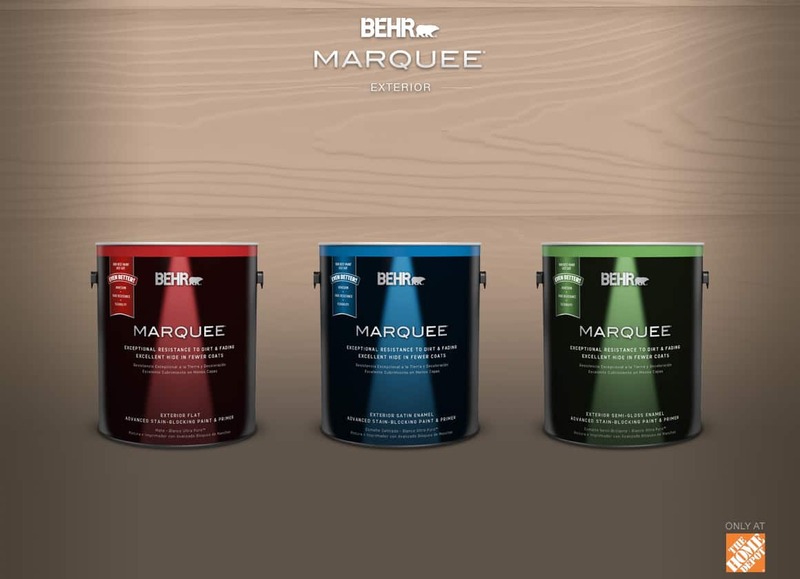 We decided to go with Behr’s Marquee line, with is their “best of the best” line. We have always been huge Behr paint fans and loved the way our interior paint turned out. If you’re going to go with Behr, here’s a great break down of their different lines so you can compare what works best for your project. 2. Choose your exterior paint color. This is the fun part…or for some, maybe it’s the overwhelming part. Long before we started thinking about when we were going to paint the exterior, we were thinking about paint colors. We go on a lot of walks around our neighborhood on a regular basis. One thing that we were looking for were colors that were used on other homes. 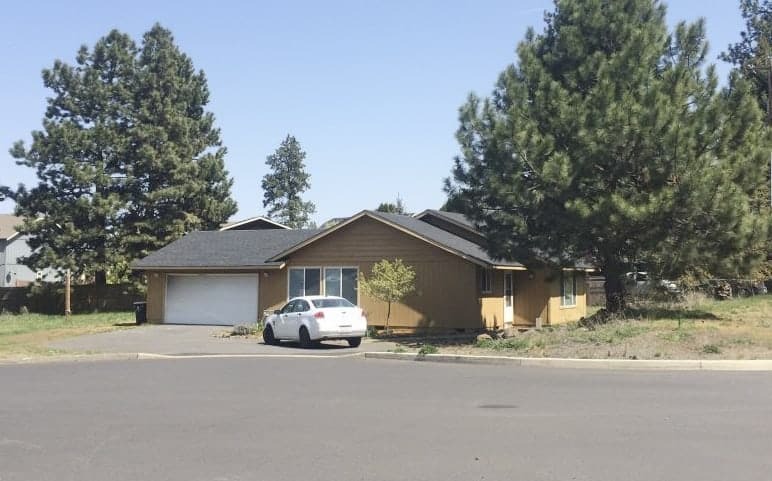 Many of the homes surrounding ours are newer and more of a craftsman style with earthy paint tones. We wanted to chose something that would be dramatic, earthy, more modern and fit in better with our neighborhood. We had seen a dark green with tan trim on some other homes nearby and loved the way it looked. By choosing a white trim, we got the more dramatic look we were going for. This step is not to be overlooked. It’s important that the weather is good when you are planning on painting the exterior of your home. You can’t paint in the rain, so don’t even try. You also shouldn’t paint in the direct sunlight, so that may require some planning on which sides to start first based on the way the sun hits your house. The perfect weather for painting the exterior of your home is a little cloudy, but no moisture or rain. No…but seriously…. painting the exterior of your home is hard work. Don’t make it harder while juggling your little ones. Unless they are old enough to help out, get some extra help. 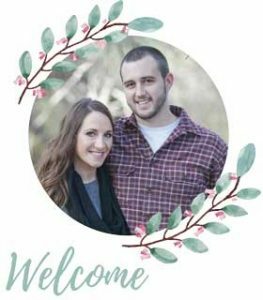 I got off easy when we were painting our home because my brother had just moved here and helped Logan with a majority of the hard work, so I stayed inside with our little one. If you’re wondering what the heck kind of supplies you need for painting your exterior, don’t worry. I have you covered with a whole post of 15 things you need when painting your exterior. 6. Remove anything attached to your exterior. Window screens, shutters, exterior lights, welcome signs, address signs, those cute little planter boxes under your window….remove it all! You want to be sure that you paint behind all of these in case you (or someone that buys your house later) wants to remove these. It’s also great to be able to clean behind these things…which brings us to our next thing to do before you paint the exterior of your home. 7. Pressure wash the entire house. If you’re thinking….”I don’t have a pressure washer, can’t I just use my hose?”…well, you can. But, it’s not going to work that well. And getting a clean surface to paint on is very important for the paint adhesion. 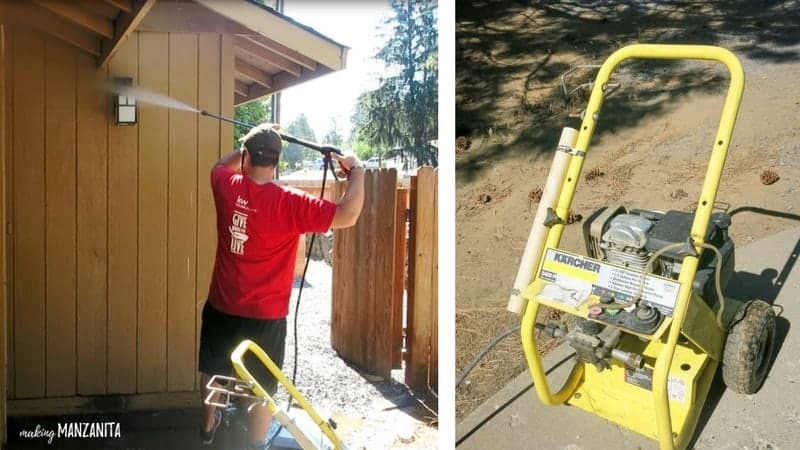 You can rent a pressure washer from Home Depot or ask around and see if you have any of your friends and family have one you could borrow for the weekend. 8. Replace any rotted siding or fascia boards. 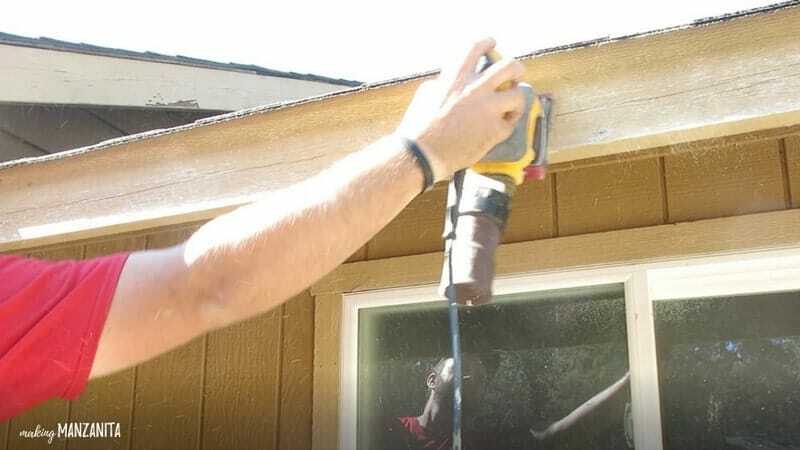 If your home has been sitting and crying for some new paint for a while, chances are that you may have some warped siding or even rotted fascia boards. Take the extra time to replace all of that now, instead of just cover it up with paint. 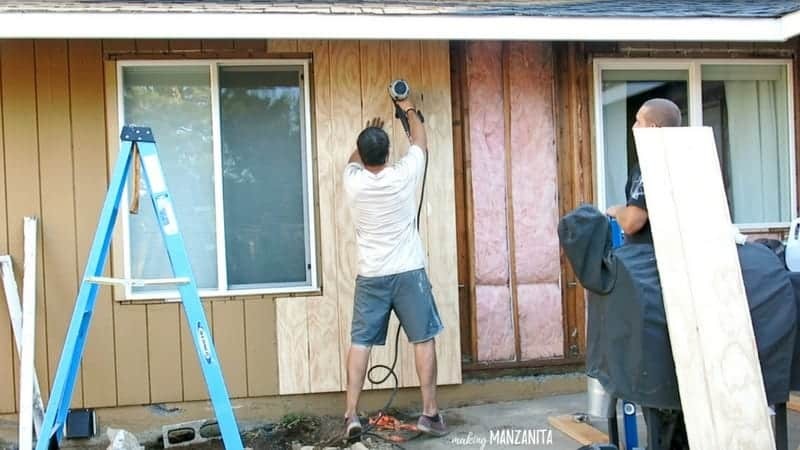 You’ll be happy when your paint job lasts A LOT longer on the fresh surfaces versus rotted wood that’s not going to last much longer. As you can see from the photo above, we had a big chunk of siding that needed to be replaced on the backside of our house. 9. Sand or scrape chipped paint surfaces. There may be areas of your exterior surface that has chipped paint. I know ours had plenty. Be sure to sand these down with a hand sander, so you are painting on a smooth surface Alternatively, you could scrape this chipped paint as well. If you are planning to paint your exterior, there is some definite prep work that shouldn’t be overlooked. 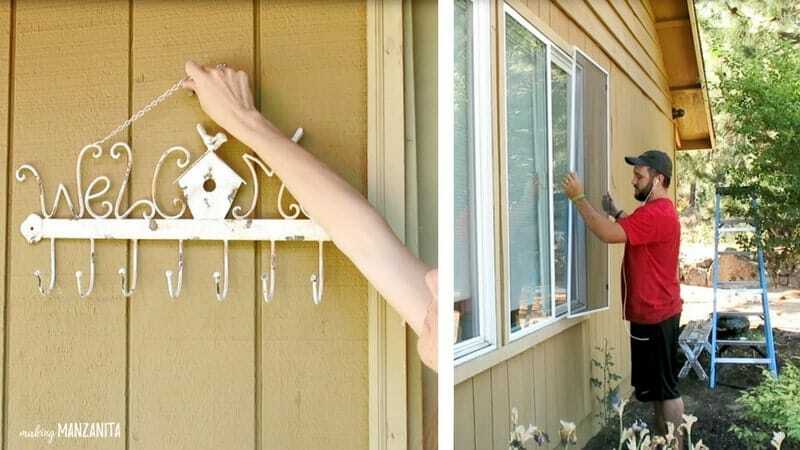 By making sure you are prepared with the right paint, color, tools, weather forecast and children free, you will be ready to tackle this DIY painting project. The first few steps of making sure the surface you are painting is clean and chipped paint free is essential for a long lasting exterior paint job. These 9 things to do before you paint the exterior of your home take the guess work out of where to start. 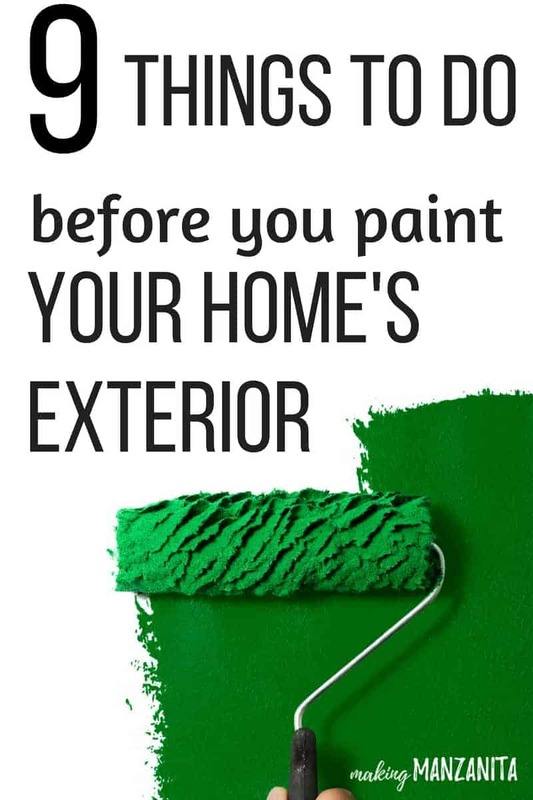 Here’s a quick video rounding up these things you need to do before you paint the exterior of your home (along with some of my other exterior painting tips). For more videos, be sure to check out my videos page.